The first Village, our original programme, was held in 1951. CISV Villages are international camps that inspire 11-year-old children to imagine a more just and peaceful world. The children come together from many different countries to take part in a variety of educational, cultural and fun activities. Each Village welcomes delegations from 10-12 countries. A Village creates a safe, fun setting in which your child will learn, with children from around the world, about each others' lives and cultures and how to communicate, cooperate and live together. The Village learning experiences, and the friendships made, will last your child a lifetime. What happens at a Village? If you would like to know more about what happens at a Village, please read some of our Village stories or watch 'We are one tribe' video. Sending your child to a Village? With over 60 years experience of organising camps for children, you can be assured of the highest level of supervision and safety for your child. Read more about your child and CISV. Please note that places are not guaranteed and, if we have several destinations for a given programme, you may not get the destination you have requested in your application. The first Step Up was held in 1985. CISV's Step Up programme encourages young people to take a leading role in planning and organising activities. 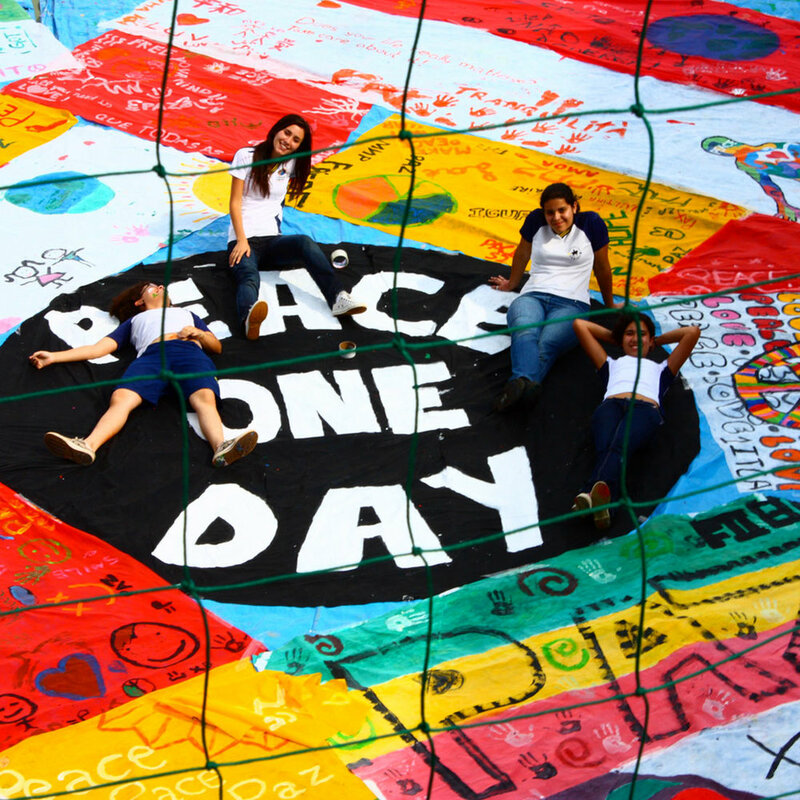 The participants and their adult leaders use CISV's peace education to guide the theme of the camp around which they plan activities, such as identity, democracy, or environmental protection. Step Up delegations come from nine countries and are comprised of four young people, 2 girls and 2 boys, who are accompanied by an adult leader. The camp is coordinated by adult staff. Taking part in Step Up gives you the amazing opportunity to learn about important issues that affect us all and how they are thought about and dealt with in different countries and cultures. You will think about how you will take your new knowledge and leadership skills and make active use of them in your school or community. Just as importantly, you will have fun and make new and lasting friendships. What happens at Step Up? If you would like to know more about what happens at Step Up, read some of our Step Up stories. Is your child taking part in Step Up? With over 60 years experience of organising camp-based programmes for children and teenagers, you can be assured of the highest level of supervision and safety for your child. Read more about your child and CISV.